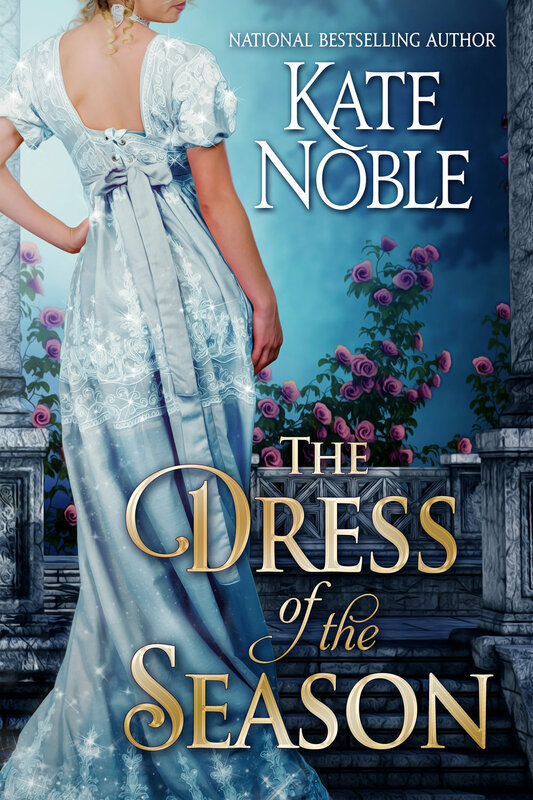 Harris Dane, Viscount Osterley, orders a very fine and scandalously cut dress to be made for a certain lady he wishes to woo. While with the dress designer, he also orders a pair of gloves to be sent to his ward, Miss Felicity Grove, to wish her well for the new Season. But when Felicity accidentally receives the dress, along with Osterley’s affectionate note, it sets into motion a tale of scandalous misunderstandings and love in the last place you look.